As we are having extended downtime this week, we were thinking this would be a great opportunity to host a Trove Fan Art contest! 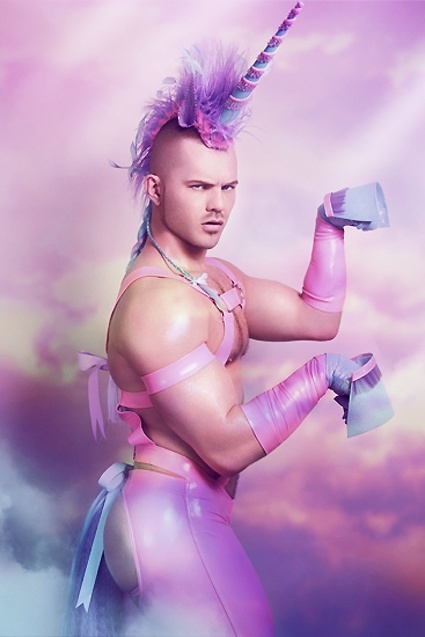 The Theme: A Centaur Mount. 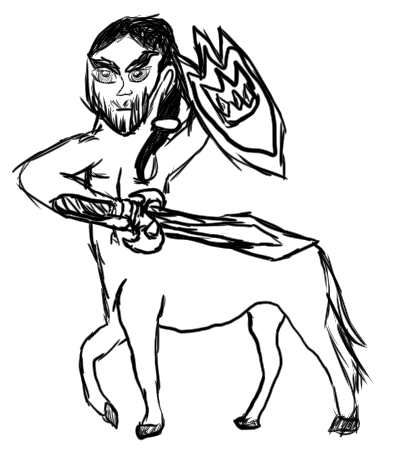 What do you think a centaur mount would look like? Does he/she have horns? Maybe they are dressed like a tourist in a Hawaiian shirt… Let’s be creative and see what we come up with! Check out the official rules here! Post your entry as a reply to this thread! Almost any medium type is accepted- with the exception of videos and 50 ft bronze statues shipped to the studio. You get the idea. Your entry cannot use content that is copyrighted or trademarked by other companies. One entry per person. You can create several pieces, but only one can be entered into this contest for rewards and potential prizes! Your entry should be “safe for work” and will be disqualified or deleted if it is indecent in nature. Don’t make the centaur ‘creepy.’ No reverse Centaurs. As a rule of thumb: if you have to ask, it’s probably not permitted. Images and photos should be a decent size. Let’s say 640 x 480 minimum. We’d love to share these and not lose quality! 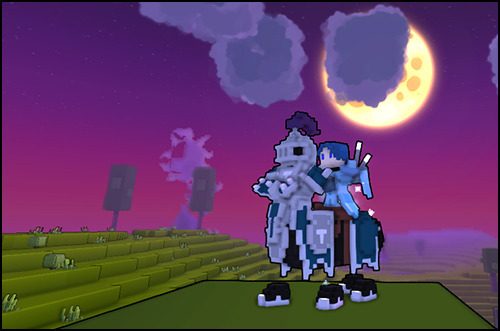 Contest entries will be judged for their artistic quality and composition by Trion Worlds' Trove Development Team. Rewards will be determined by the team. 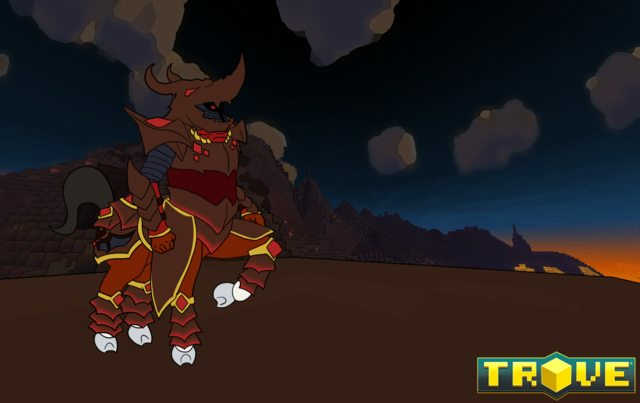 5 Centaur Mount Codes will be awarded to the top five “Runner-Up” winners, as judged by the Trion Worlds’ Trove Development Team. This contest starts now and ends Sunday, January 24th at 5:00 PM PDT (GMT-8), at which point we will no longer accept contest entries. Contest results will be published approximately a week after the end of the contest. So get those pencils sharpened, the stylists out or any medium you desire, and show us what you got! Can’t wait to see all the creative entries! PS-- > We ask that you please keep thread posts directly related to the topic at hand. No extraneous topics, please. Awesome contest! Looking forward to entries! Might post my own submission in this comment. If I happen to have one, I'll post it in this comment. 1) to enter the contest we need to do a model ingame? or just a drawing? 2) the drawing has to be "cubic based"? or we can do a normal drawing and you devs are going to adapt it to the trove game? Question: Why are you so fabulous? Just a drawing... or maybe a painting . . . or maybe even a figurine. Up to you. Hey! Hope this still falls under the category of "mount", but what if the Centaur mount had a mind of its own?